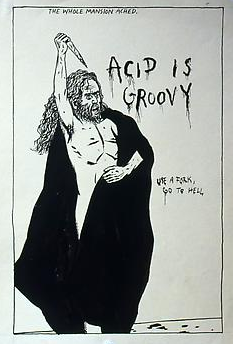 Metamkine's curator and publisher Jerome Noetinger must be a big fan of Michel Chion. 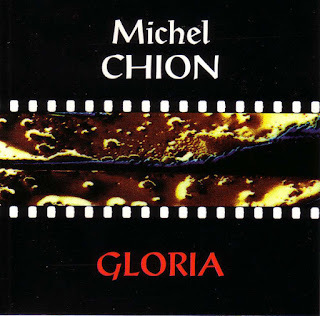 He released three different titles by Chion on his Cinema Pour L'Orielle imprint, more than any other composer in the series, and would compose two massive (double CD!) collaborative pieces with both him and Lionel Marchetti in 2004 and 2016. 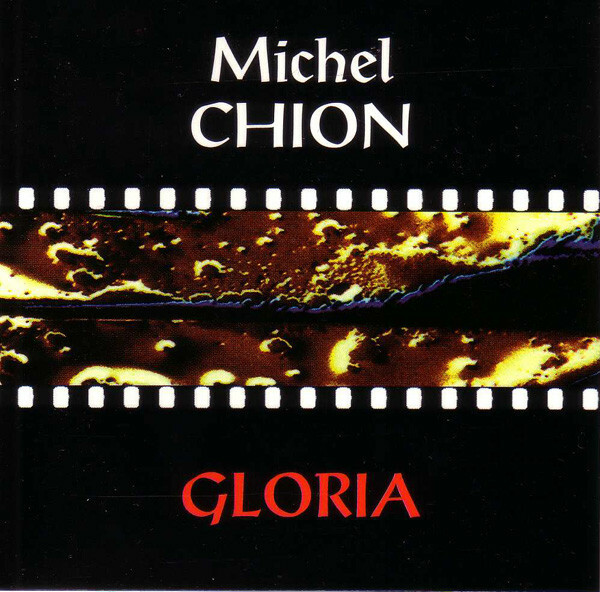 "Gloria" was composed in 1994 at the legendary INA-GRM studios and released as a 3"CD in 1995.